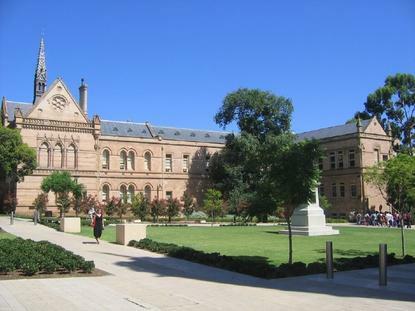 The University of Adelaide has chosen Lenovo’s System X NeXtScale Technology to support its high performance computing (HPC) workloads in a long-term deal. According to Lenovo, the new HPC system can allow researchers in particle physics, machine learning, fluid dynamics and bioinformatics to conduct timely computational analysis and modeling. Additionally, the vendor said it can offer a rich tool set for the research community to maximize the accuracy of findings, improve publication impact and increase citations. University of Adelaide chief information officer, Mark Gregory, said Lenovo’s overall value, open architecture and ability to co-exist in a multi-vendor environment, along with their HPC expertise and capable support, were the primary factors in the decision. “We expect our new Lenovo-based HPC platform to ensure our researchers get the computation power they need and this will enhance research outcomes for the University,” he added.